I think the most popular festival in the world is the tulip festival. It usually takes place in all countries with the necessary climate. 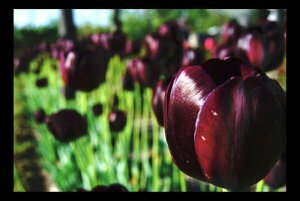 And, of course, it is widely celebrated in the tulips’ birthplace – Holland. 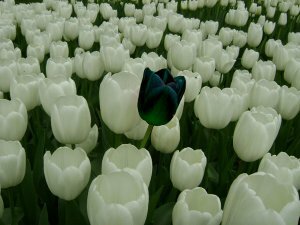 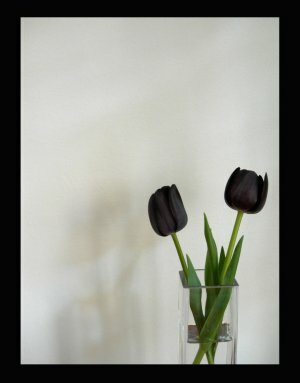 It wouldn’t be interesting to look at pictures of regular tulips. 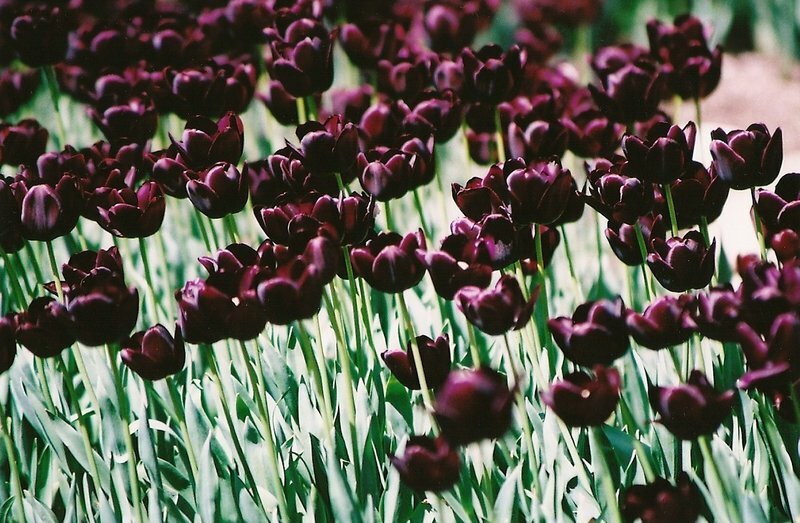 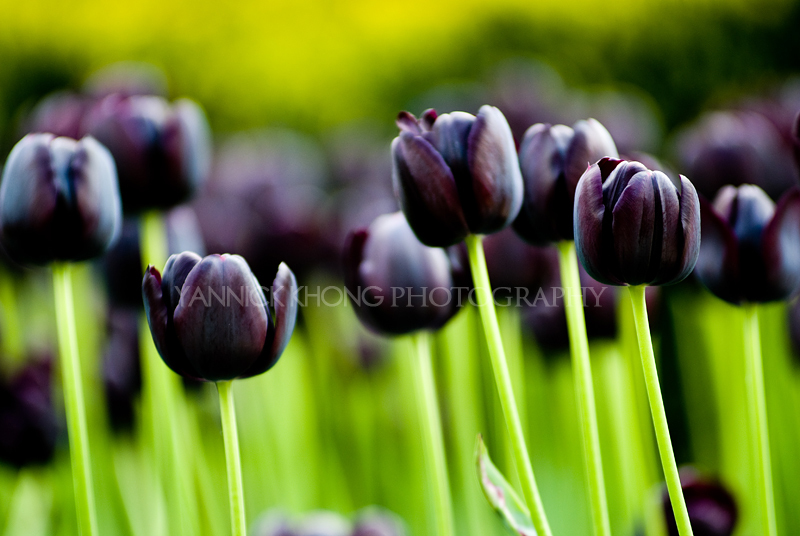 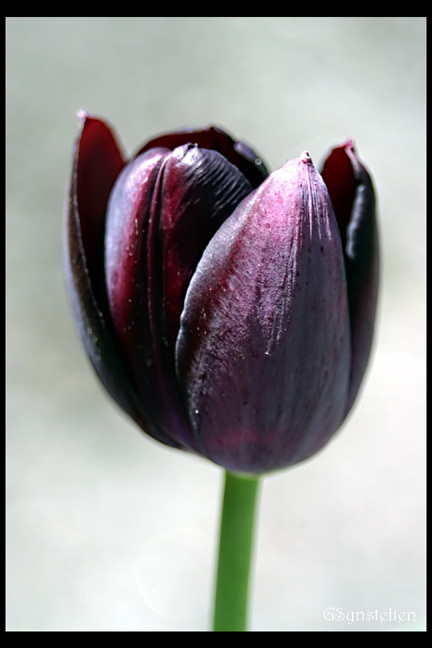 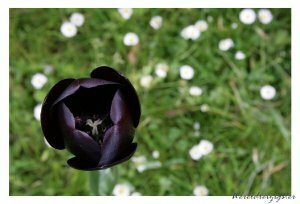 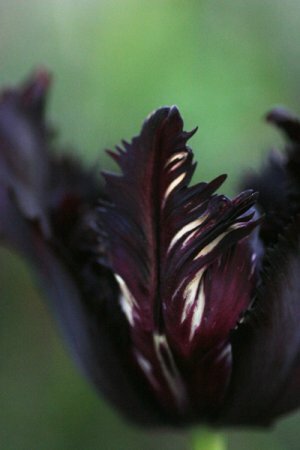 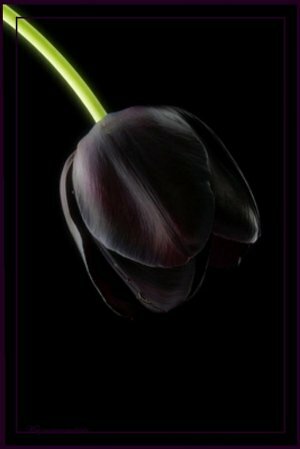 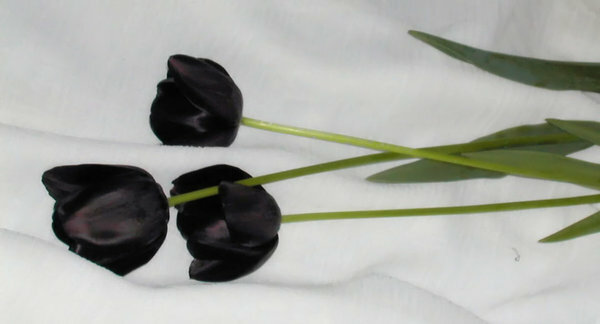 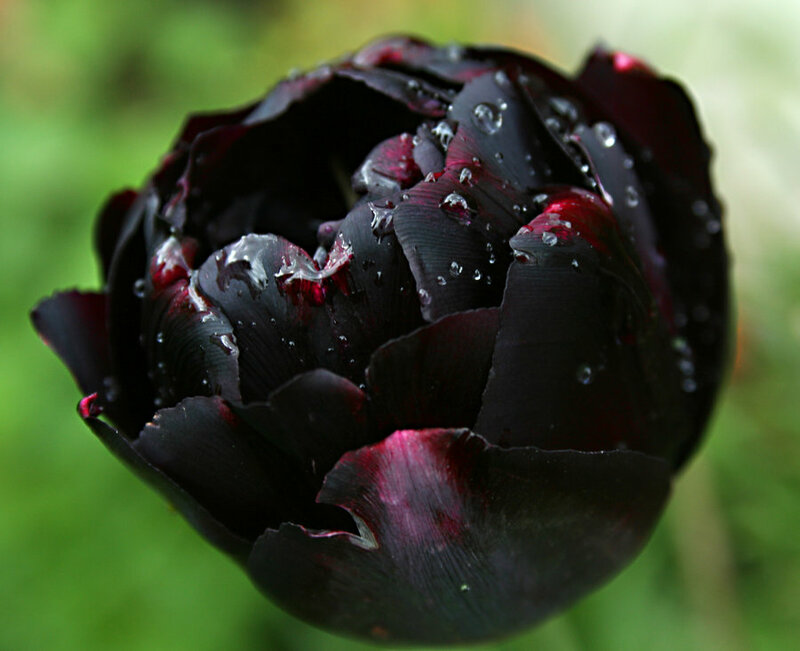 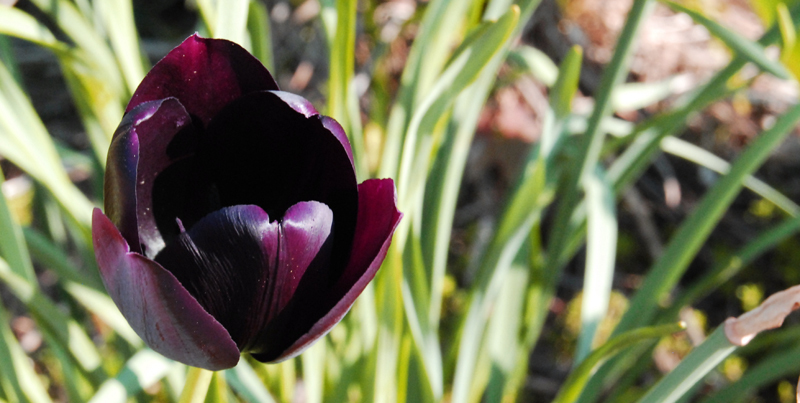 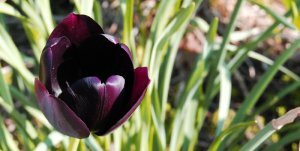 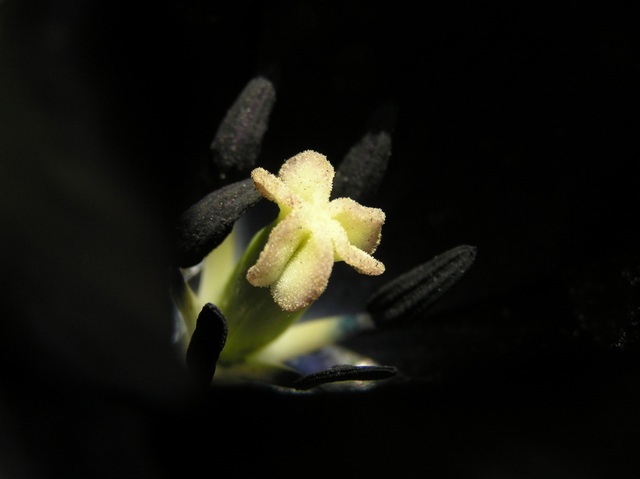 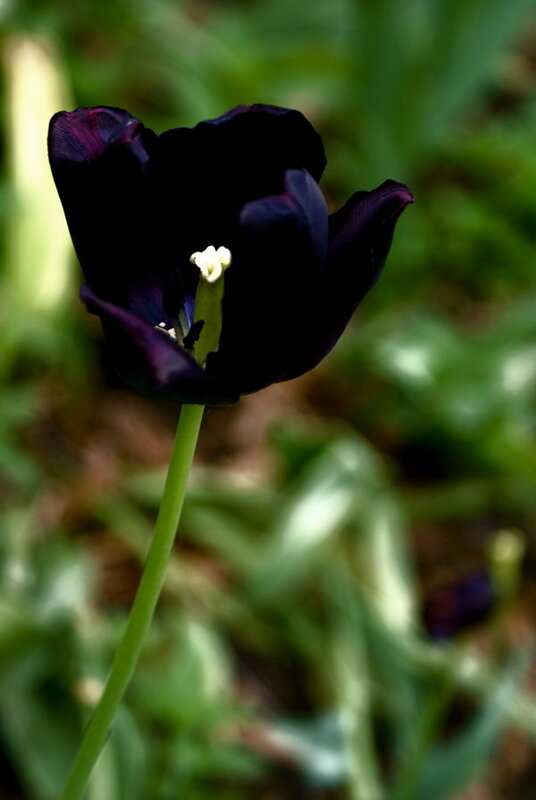 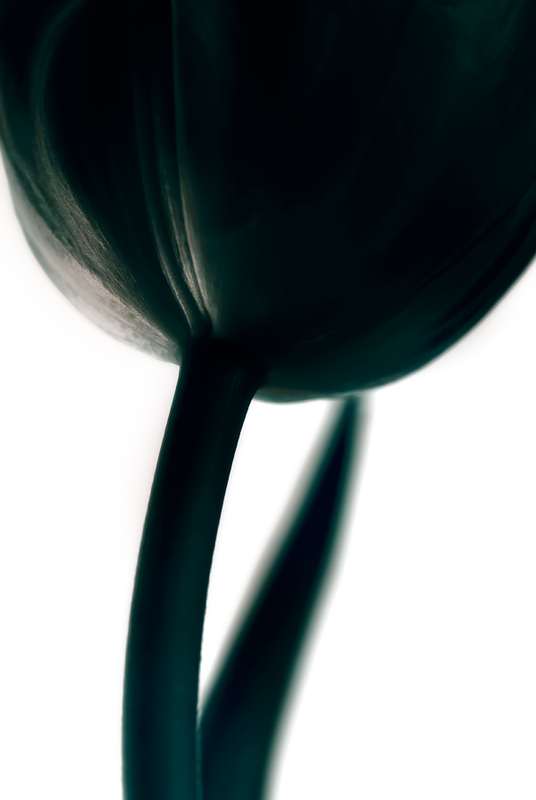 So here’s a selection of black tulips. 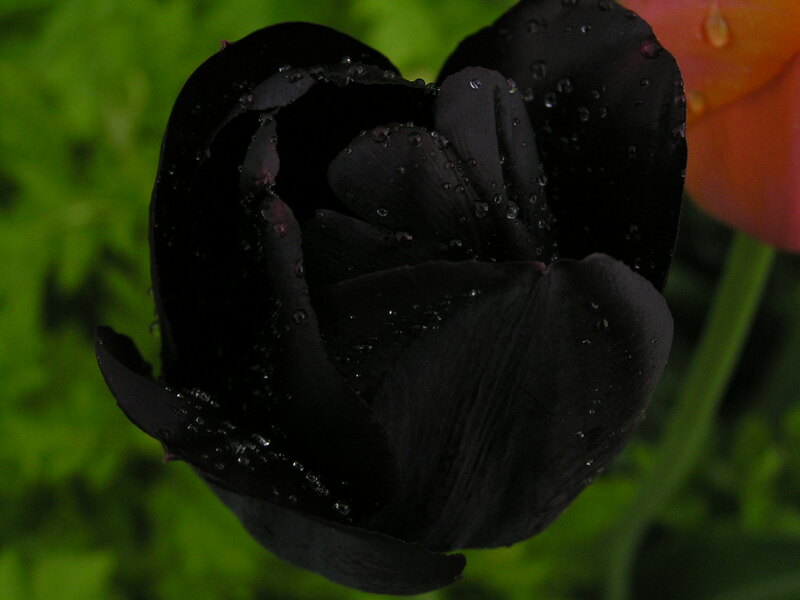 They’re not completely black, they’re sooner dark blue and dark purple. They almost aren’t grown, it’s a very decorative breed. 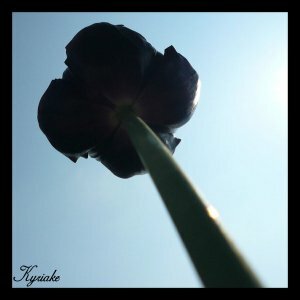 ← Yeah Yeah Yeahs Cover – It’s Blitz!